Our Music on the Main series opens with Louie Cruz Beltran, blending Afro Cuban rhythms with soaring vocals, pop, jazz, R&B and Latin influences. Advance tickets required. Descanso Gardens members can reserve tickets beginning May 20. Tickets will be released to the public on May 23. Not a member? Learn more or become a member here. Bring a picnic or purchase food from Patina’s concession stand, and enjoy a wonderful evening under the Descanso oaks with friends. Lawn chairs are allowed and lawn seating is on a first-come, first-served basis. Music on the Main continues with The Katie Thiroux Trio, offering in-the-moment jazz that draws upon the rich history of the music, from swing to bebop and beyond. 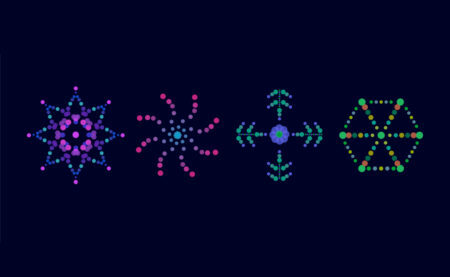 Advance tickets required. World Rhythms opens with Grammy Award-winning Mariachi Divas performing on the Main Lawn. Advance tickets required. 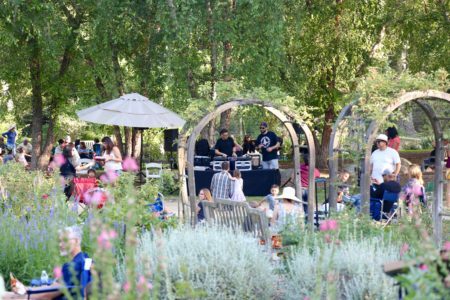 Descanso Gardens members can reserve tickets beginning June 3. Tickets will be released to the public on June 6. Not a member? Learn more or become a member here. Relax in the beauty of the Rose Garden as the The Flashdance DJs spin all-vinyl sets of tunes. 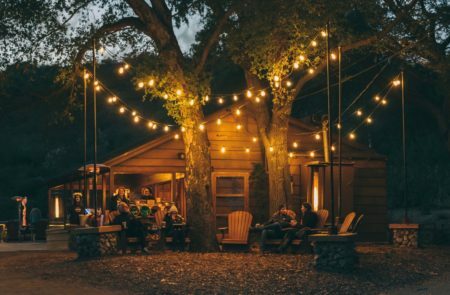 Enjoy a cold beer and wander through Descanso as the sun sets. Advance tickets required. Music on the Main continues with sensational and captivating pianist Yuko Mabuchi. Advance tickets required. World Rhythms continues with an exhilarating, passionate performance by the Angel City Chorale. Advance tickets required. Music on the Main continues with award-winning jazz vocalist, composer, arranger, musician, poet and visual artist Mon David. Advance tickets required. 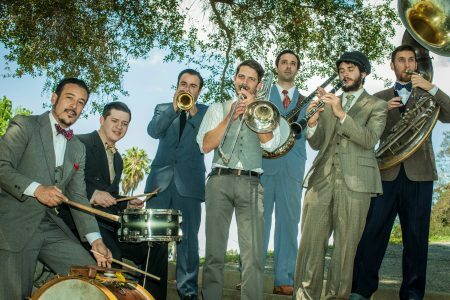 World Rhythms continues with California Feetwarmers, masters of ragtime, Dixieland blues and early swing. Advance tickets required. 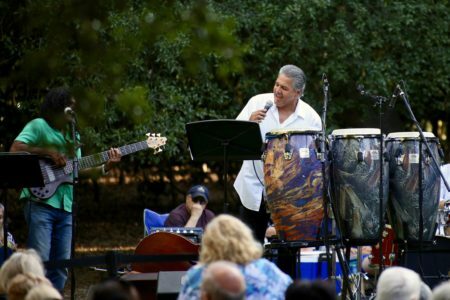 Descanso Gardens members can reserve tickets beginning June 17. Tickets will be released to the public on June 20. Not a member? Learn more or become a member here.